Next > Another year, already? I used your directions and made two huge pots of turkey stock this weekend, turned out so good! My turkey was a 30 pounder so lots of carcass left to stew. 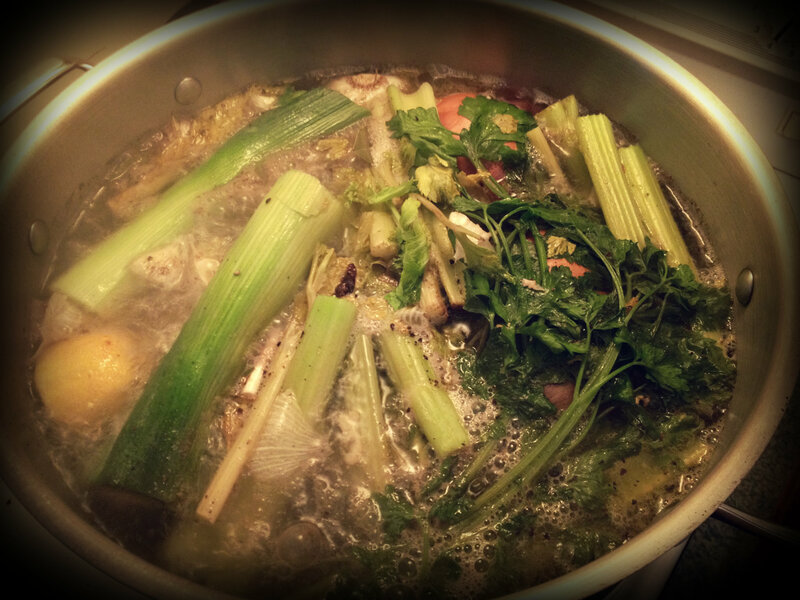 Thanks for the info/reminder to make stock…I’ll be using one batch to make soup next week and then saving the other batch until at least April in the freezer in case we end up with any flu or severe colds in the house. I’m so glad you were pleased with the results! It’s just so nice to have on hand! Also….nice to find your blog….I’m in Coquitlam……always fun to find local folks in this huge internet world!